e-sports are taking the world by storm, already boasting some 100 million active players every month, with new aficionados being added every day. 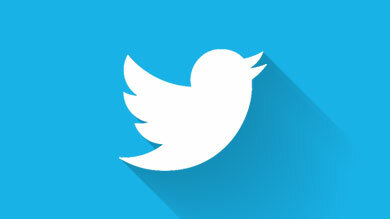 While they are mostly from a younger demographic, it’s not just for kids... This booming business now encompasses every online gaming competition from across the sport. The biggest names from around the globe regularly face off at pro-level international championships that are increasingly popular and competitive. And the bubble shows no sign of bursting: the e-sports audience is growing every year, reaching 385 million fans in late 2017. Renault’s entrance onto the e-sport motorsports scene will consolidate our commitment to motorsports while simultaneously engaging new, younger, audiences of gamers who share Renault’s core values and who are excited by competition and innovation. 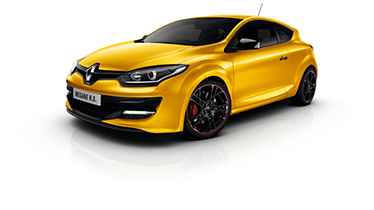 “This partnership is a tremendous opportunity for the Renault brand to be exposed to new and younger audiences. The combination of Vitality’s e-sports vision and expertise with our successful history in motorsport is a great partnership. 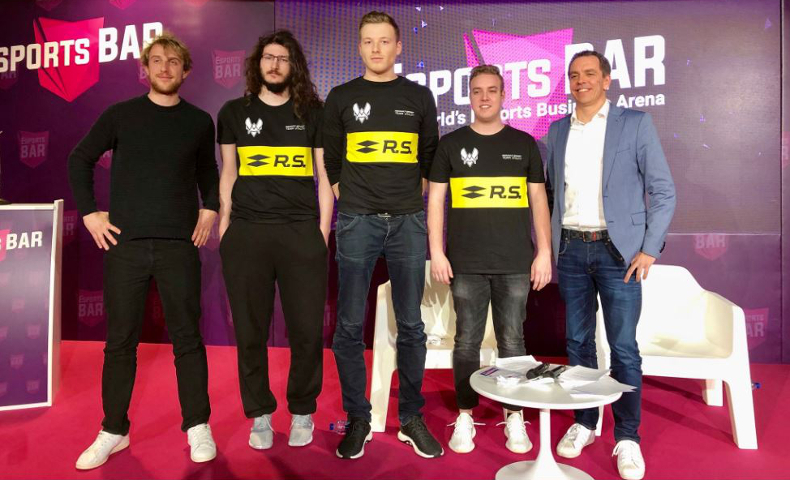 As a discipline, e-sports have a promising, far-reaching future and we’re looking forward to connecting people from Renault Sport Racing to these young gamers and being a part of it.” Bastien Schupp, Vice President Global Brand Strategy and Marketing Communications at Groupe Renault. To cement our commitment to e-sport motorsports, Renault has joined forces with Team Vitality, France’s most successful e-sports team. 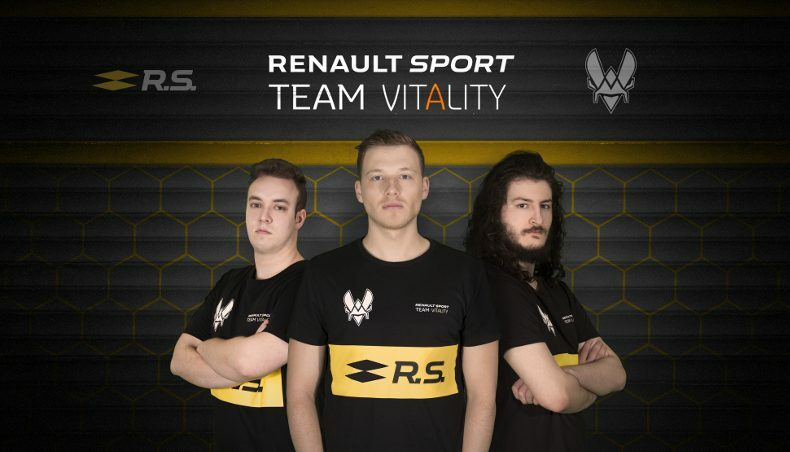 Renault Sport Team Vitality intends to quickly dominate the European and international e-sports scenes. This year, the Team is competing in the Rocket League Championship Series Europe, which has already amassed a 25 million-strong fan base spanning the entire globe. Another initiative, one that is particularly exciting for F1 fans, is currently being discussed. 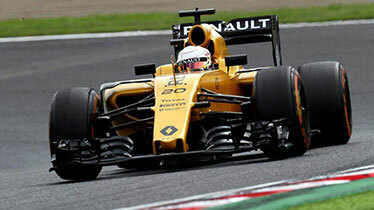 Renault Sport Team Vitality may compete in the Formula 1 eSports Championship Series, a competition to crown the world’s best virtual F1 driver. "The ties that exist between motorsport and gaming are obvious. Both call for mental strength and physical fitness in a highly competitive environment. 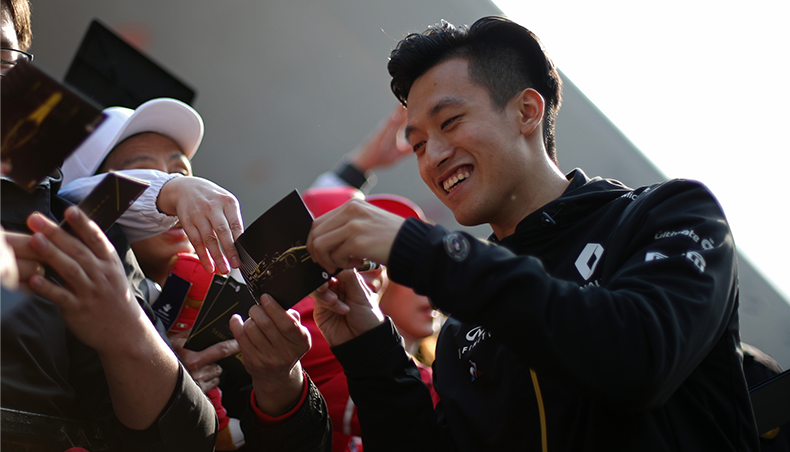 Last year’s exciting launch by FOM of the Formula 1® eSports Series has accelerated the convergence of these two worlds and created opportunities for collaboration. 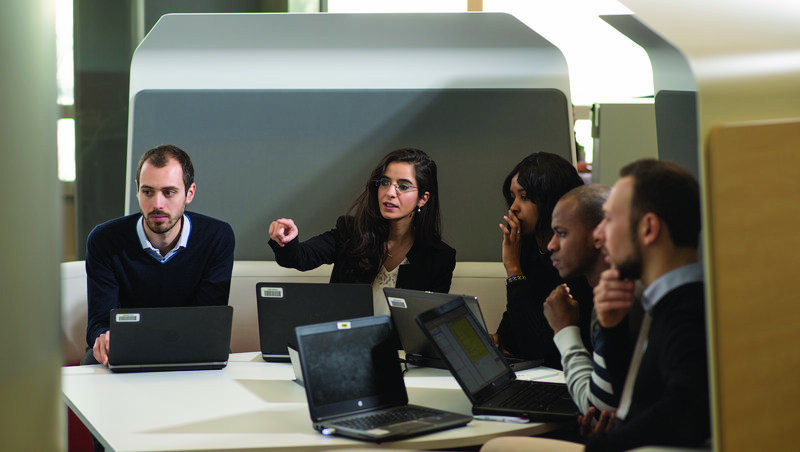 Our drivers, and especially those who form part of the Renault Sport Academy program, and Vitality’s own champions will be able to trade best practices. In this area, as in F1, our objective is to build a team for the long term that is both respected and feared by its opponents!” Cyril Abiteboul, General Manager, Renault Sport Racing.